Letterpress printing has been leaded by TOYOBO as is the pioneer of water-washable photo-sensitive printing plate Printight®. The advantage of using water washable CTP letterpress plates is a faster imaging process, avoiding the use of film.This results in a highly consistent plate quality and a reduction in personnel time as well as operating cost required to make the letterpress plate.  The CTP imaging device uses a laser to remove a black layer on top of the plate to allow UV light to harden the photopolymer in the next process step. TOYOBO water washable CTP letterpress plates can be used in all CTP imaging devices. Printight® letterpress plates have a black layer mask as well as an oxugen-inhibition layer integrated into the plate, sealing the plate automatically for any oxygen-inhibition effects. The results is an extremely high-quality print due to a flat top dot, small dot gain and high ink transfer. 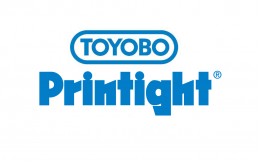 There is a wide range of applications and characteristics of TOYOBO Printight®.